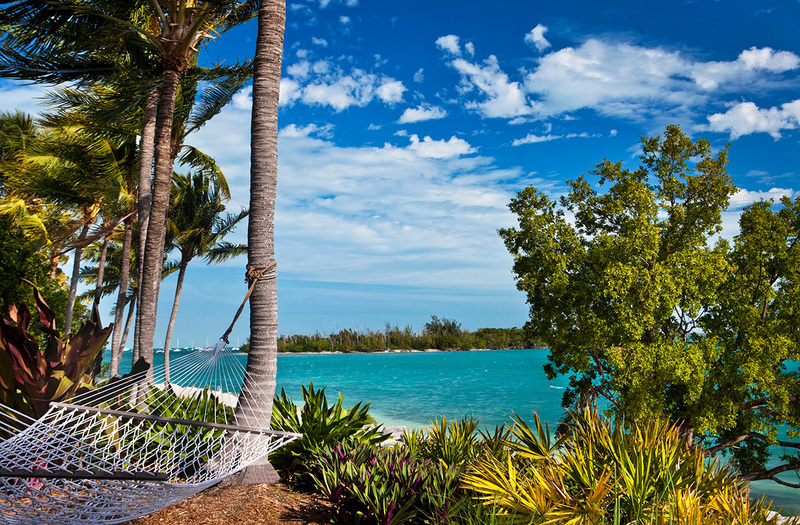 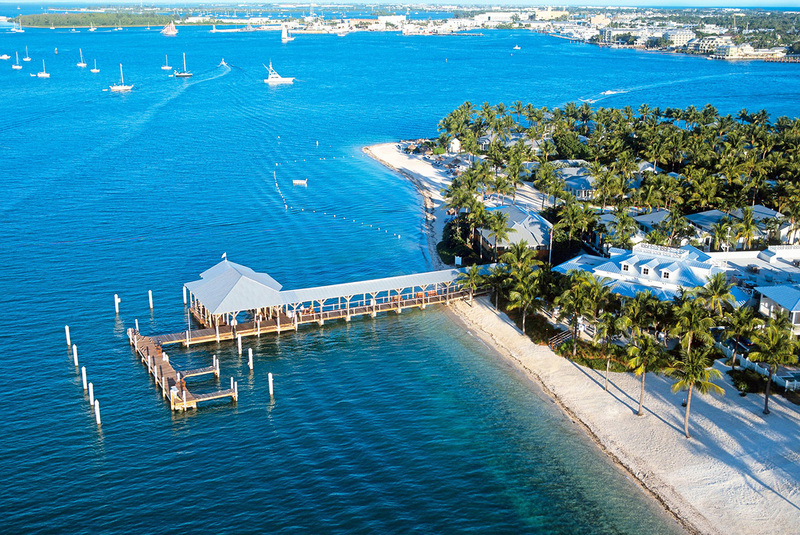 Sunset Key Cottages spans 7 acres of gorgeous Sunset Key, a secluded 27-acre Florida island. 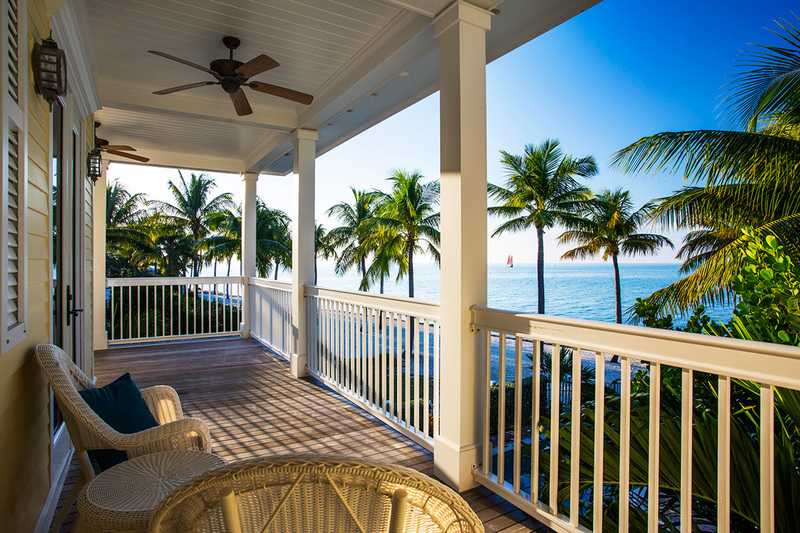 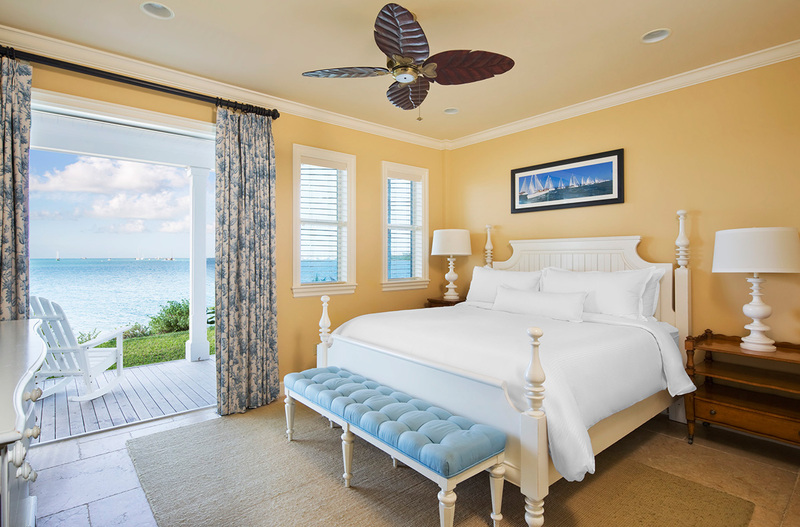 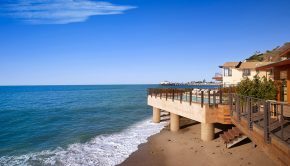 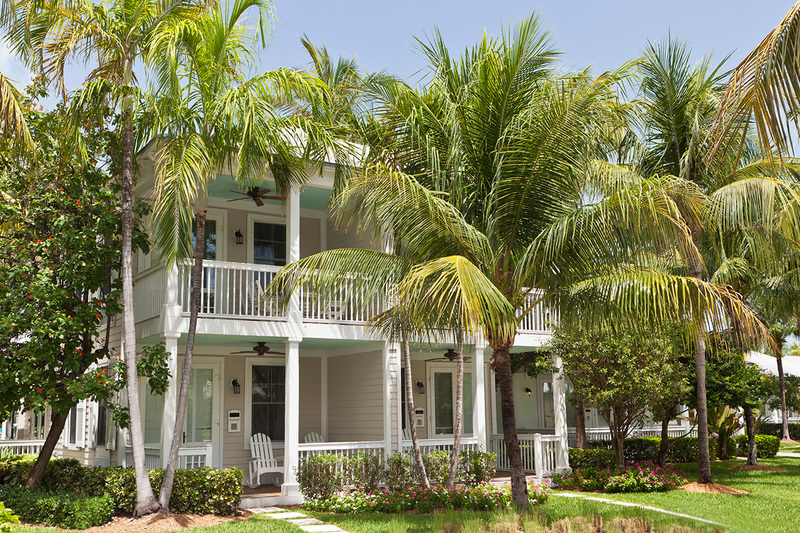 Sunset Key’s twenty-seven lush, tropical acres include private homes and two, three and four bedroom cottages with pastel-colored wood finishes and Victorian-style tin roofs that capture the casual Key West lifestyle with tranquility and charm. 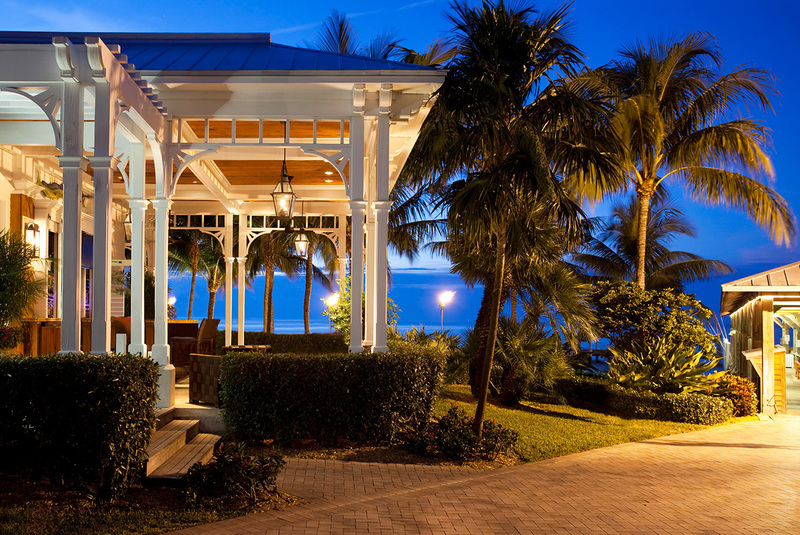 From the relaxed sophistication of Latitudes Restaurant to the casual dinner with views of the Key West Harbor at Bistro 245 or the light fare and cocktails on the Sunset Deck with a bird’s-eye view of the sunsets, Sunset Key offer some of the best dining options available in Key West.